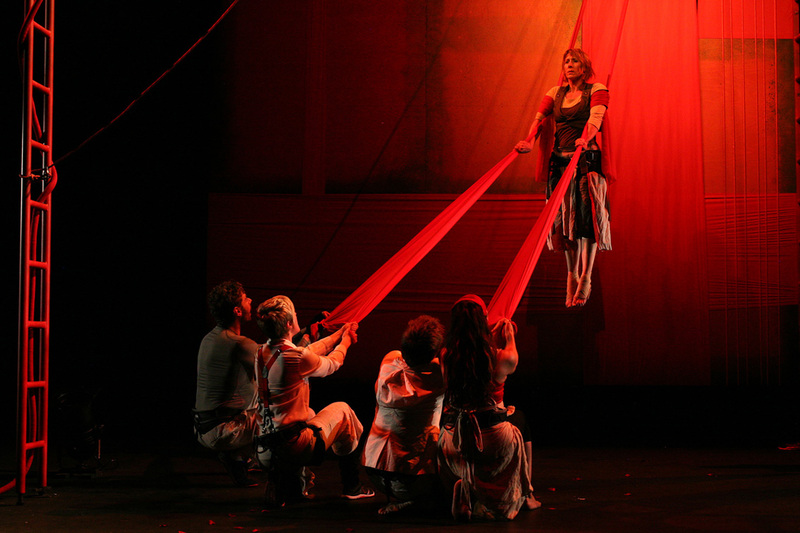 Actors of Dionysus (aod) was founded in 1993 to put flesh on the bones of ancient Greek drama and to provide innovative and accessible versions of this rich canon of work. Since then we have toured over 40 radical and highly visual productions of classic Greek plays and new writing inspired by myth, performing to over 750,000 people nationally and internationally and becoming the UK’s leading interpreters in this field. We tour extensively throughout the UK and Eire, performing regularly at venues including York Theatre Royal, The Lowry, Theatre Royal Winchester, Theatre Royal Bury St Edmund’s, Brighton Dome, The Rose Theatre Kingston, Greenwich Theatre and The Other Palace. We also perform at international festivals including The Edinburgh Festival and High Fest in Armenia, as well as in Greece, Turkey, Croatia and Albania. We have worked with many talented ensembles and with many distinguished Actors including Jane Asher, Simon Russell Beale, Tom Conti and Fenella Fielding. Theatre collaborations include: Marcello Magni (Complicité), Thea Barnes (Phoenix Dance), John Nicholson (Peepolykus) and Toby Park (Spymonkey). aod is a registered charity, no 1044532 and a theatre company limited by guarantee (England and Wales), no 3002661.